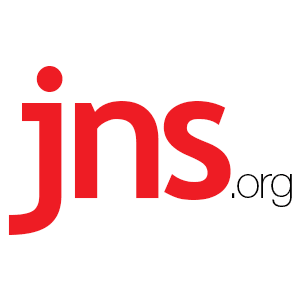 In Jerusalem, Now Reunified for 50 Years, ‘Conflict is Not a Bug, it Is a Feature’ - Breaking Israel News | Latest News. Biblical Perspective. For Jerusalem Mayor Nir Barkat—who has navigated numerous conflicts, while simultaneously supervising the rapid growth of residential neighborhoods, commercial centers, parks and transportation infrastructure during nearly nine years in office—conflict is part of his city’s DNA. “If there is no conflict in the city, it is a signal that the city isn’t running properly,” Barkat told JNS.org. Indeed, as one of the world’s oldest cities and a focal point for the world’s three major monotheistic religions, Jerusalem has been a source of conflict for centuries. Today, under full Israeli sovereignty, the capital city is calmer than it was during other contentious periods in its epic history. Yet the city is always prone to sporadic outbreaks of conflicts—including terrorism, or geopolitical and diplomatic disputes—between Jews, Arabs and members of the international community. 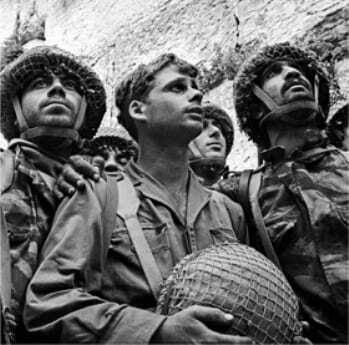 Israeli paratroopers visiting the Western Wall after the liberation of Jerusalem in 1967. Against this backdrop, Israelis May 23-24 will celebrate the 50th anniversary of Israel’s stunning defeat over Egypt, Jordan and Syria during the Six-Day War of 1967, in the annual celebration of Yom Yerushalayim (Jerusalem Day). As a result of the military victory, Israel captured the Golan Heights from Syria, the Sinai Peninsula and Gaza Strip from Egypt, and the provinces of Judea and Samaria—including eastern Jerusalem—from Jordan. In the process, Israel reunified a city divided between Israel and Jordan for 19 years following Israel’s War of Independence in 1948. Mayor Barkat, who had multiple financial successes within Israel’s burgeoning high-tech sector before his life in politics, compared running the city to running a software start-up. Currently, there is a strong majority of approximately 600,000 Jews living in Jerusalem, and a minority Arab population of about 250,000. The two populations are generally self-segregated along lines similar to those dividing the city prior to its reunification in 1967. “We must ensure that Jerusalem remains an undivided city,” Barkat said, noting that Arabs in the city enjoy the many benefits of living under Israeli sovereignty, including economic opportunities and social benefits such as high-quality Israeli healthcare and access to Israel’s leading universities. 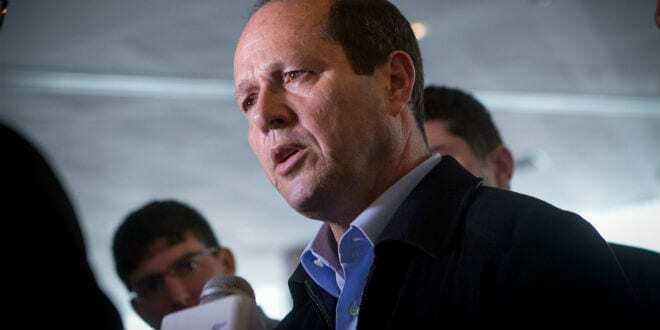 Barkat is not concerned by the demographic lines dividing residential areas in the city, pointing out that “there are many homogenous areas” in Jerusalem, including strict religious Jewish neighborhoods that do not appeal to other residents. These demographic pockets represent part of a fragile “status quo” in the city, which has gradually seen a rise in the economic standing of its diverse citizens. Barkat is applying “entrepreneurial thinking” to find ways to transform the city that will provide benefits to all of Jerusalem’s residents regardless of their religious or cultural identity. The mayor is overseeing the opening and development of new infrastructure that will help Jerusalem grow into a major national economic hub. In the coming months, the extension of Jerusalem’s central Begin Highway will be completed, linking Jerusalem’s southern entrance with the rest of the city and enabling passage from north to south without a single traffic light. Similarly, a major overhaul of the Jerusalem-Tel Aviv highway is nearing completion, which is expected to reduce travel time and road accidents between Israel’s two largest cities. Next year, the city expects to mark the opening of a high-speed rail, which will take residents between Jerusalem and Tel Aviv in just 28 minutes. For Barkat, transportation is just the beginning. “We are going to be building a brand-new commercial center at the foot of the new high-speed train with over 25 high-risers in the area at the entrance of town, between the Central Bus Station and the Binyanei Hauma (International Convention Center),” Barkat said. The convention center will also receive a makeover. According to Mordechai Holtz, director of new media for the Jerusalem Development Authority, infrastructure is only part of Jerusalem’s revolution. Holtz said Jerusalem has experienced record-high tourism this year, which he expects to continue with numerous events celebrating the 50-year anniversary of the city’s reunification as well as the quadrennial Maccabiah Games international multi-sport competition in July.